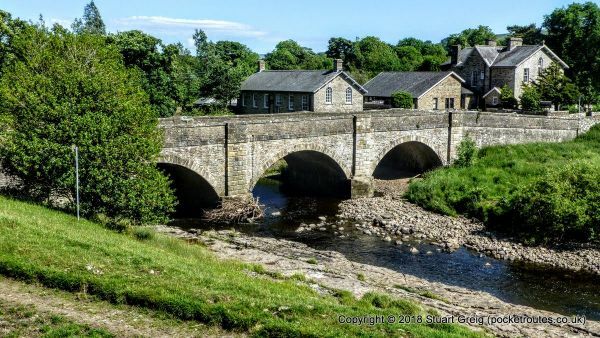 The Yoredale Way is a long distance walk that follows the course of the River Ure, from its source on the high fells in the Yorkshire Dales National Park above Kirkby Stephen, to the village of Boroughbridge. 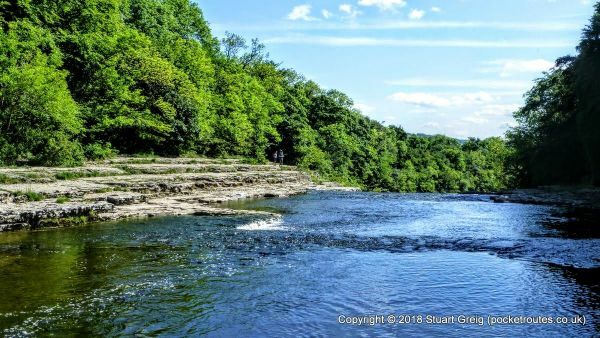 The walk starts beside another great river, the Eden, as the route leave Kirkby Stephen and climbs up to the ridge above the Mallerstang valley to find the source of the Ure. 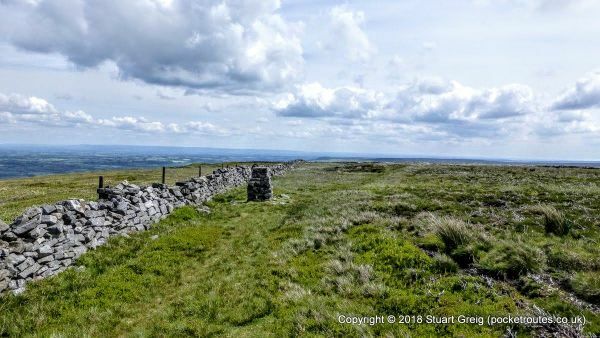 The Way then runs through beautiful Wensleydale, one of the most famous of all the Yorkshire Dales and home to the world-renowned cheese of the same name. An option is provided to climb out of the valley to the site of an old beacon on Penhill, and look down onto the twisting Ure below. The walk visits the castle of Richard III in Middleham and one of the great brewing centres of northern England in Masham, home to Theakston’s and Black Sheep. After visiting the cathedral in Ripon, the walk finishes in the historic market town of Boroughbridge.